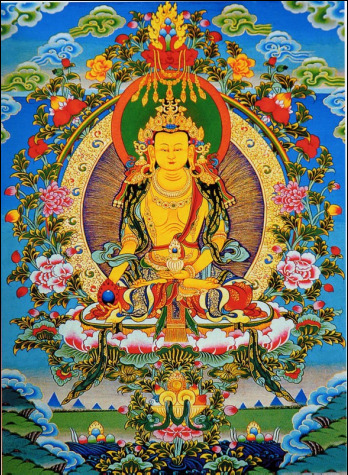 ​Lama Zopa Rinpoche has requested that this Thang Thong Gyalpo protection be made available to all students living in areas threatened by earthquakes. 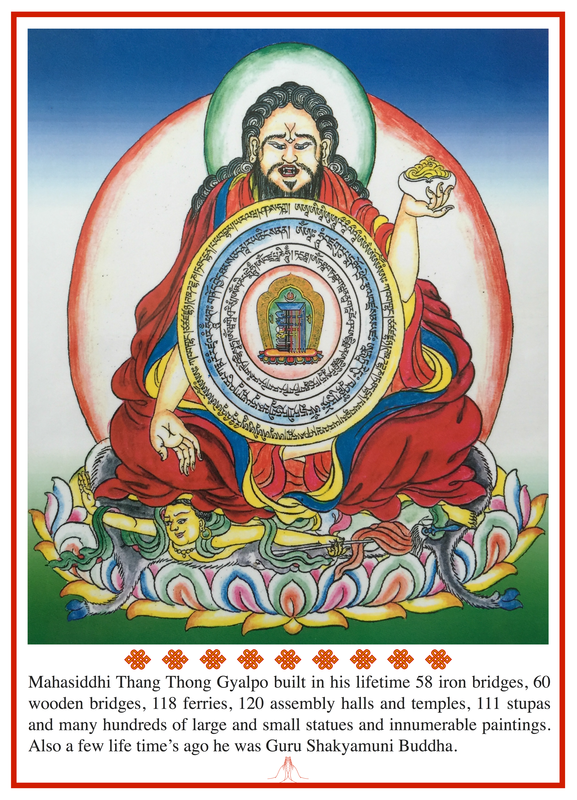 Rinpoche recently added text to the image, which he is recommending to students in Taiwan, California, New Zealand and other areas around the world that are in danger of having earthquakes. The earthquake protection should be displayed (i.e., posted on walls). 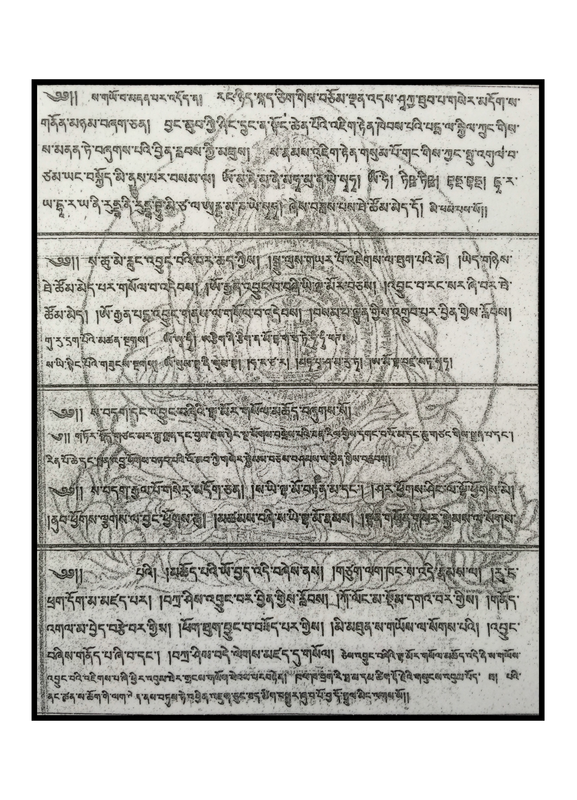 The Thang Thong Gyalpo protection (PDF file) can be downloaded and printed.